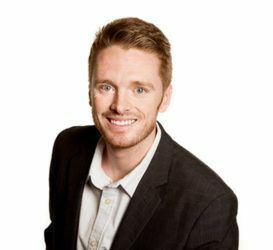 In this episode, host Neil Howe talks to Eric Burns, CEO of Gazella Wifi Marketing about why Digital Marketing Agencies are offering Wifi marketing services to their clients. Listen in as Eric shares stories of how he is using Wifi Marketing as the ultimate automated marketing tool that both his digital marketing clients and their customers love. Businesses such as restaurants, Stadiums, Music venues, Doctors and Dentist offices and even camping grounds have found wifi to be extremely good at engaging their customers so they are always top of mind.